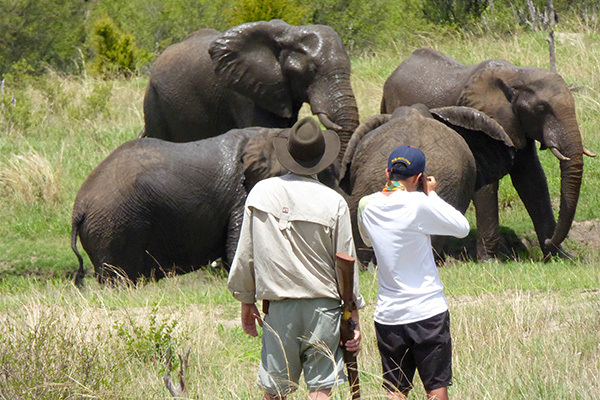 The wildlife of Africa has an undeniable allure for most people and the opportunities for safari have grown exponentially in recent years. 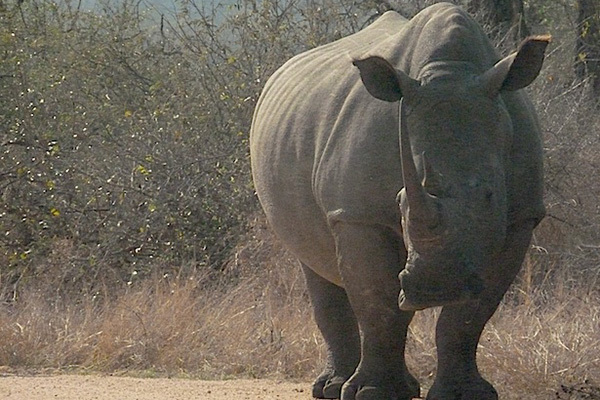 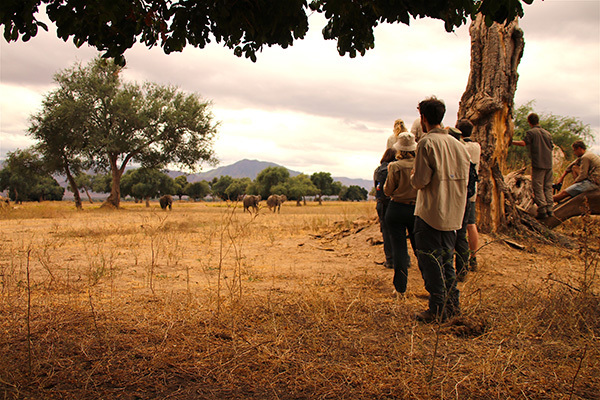 However, for a truly profound and poignant wildlife experience, nothing compares with a walking safari. 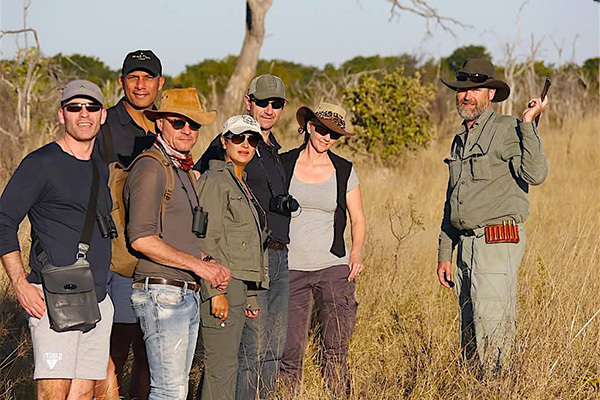 Walking safaris allow participants to go beyond the simple pursuit of photographic opportunities of “the big-five” to appreciate the more subtle features of the bush and to gain a real understanding of the interactions that make-up the ecology of the area visited. 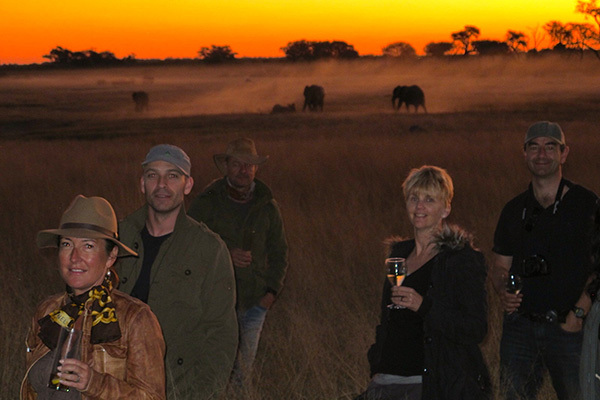 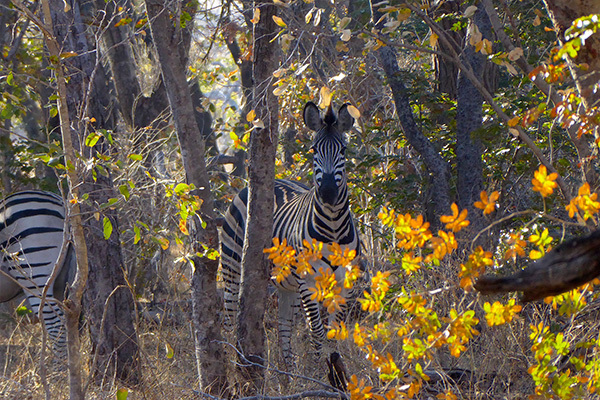 Walking Safaris remove the barriers and allow guests to immerse themselves in the environment and hone their senses. 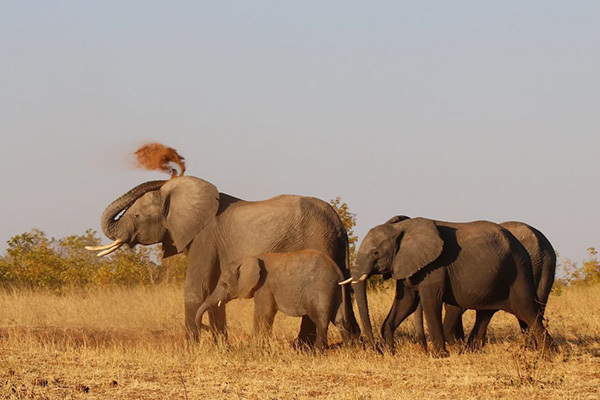 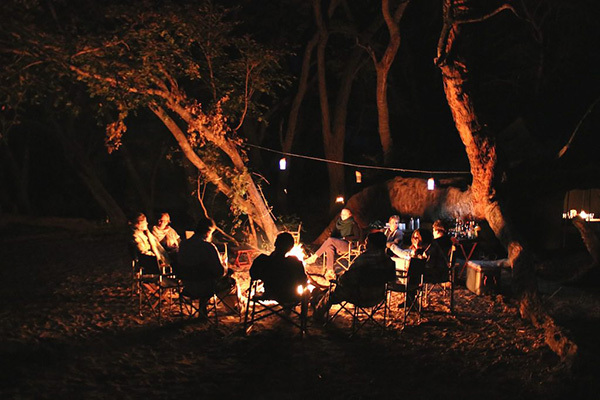 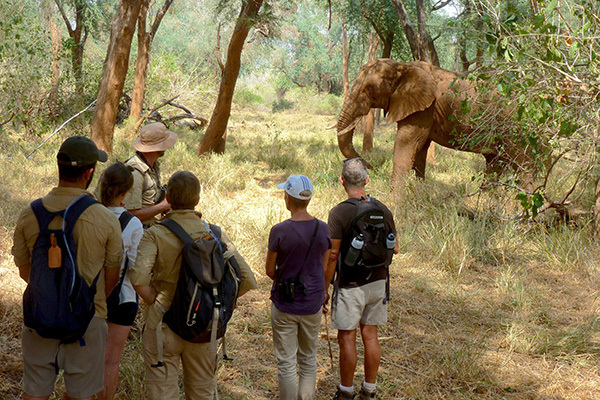 Such safaris can involve day walks from a lodge, or walks out of a purpose-erected safari camp, or backpacking safaris. 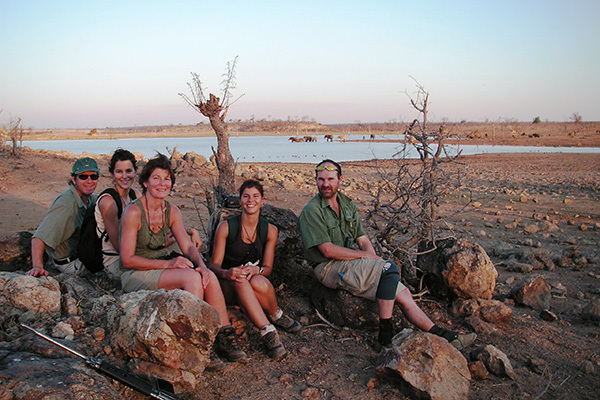 We customise many of our walking safaris to suit our guests. 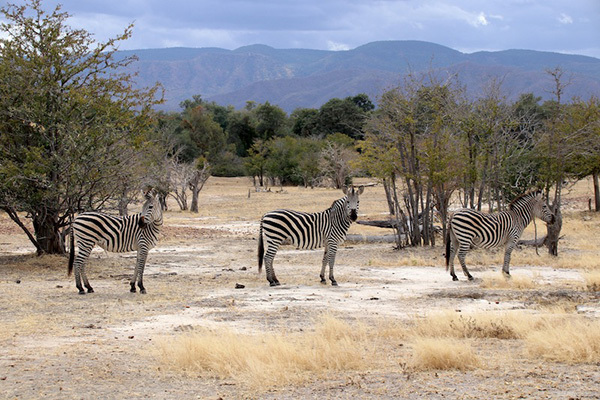 The Zimbabweans simply have a culture of walking safaris and were the pioneers in this activity. 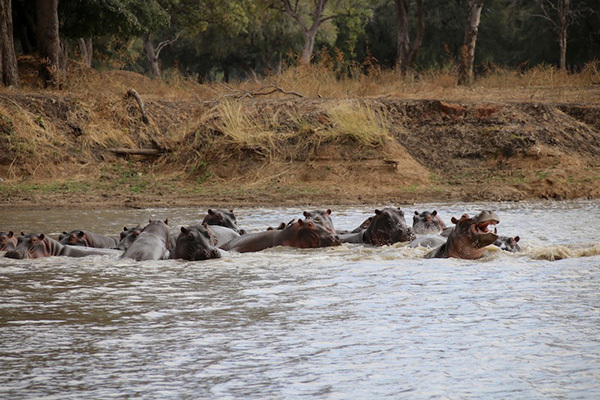 As a result the training regimen is severe and the standards of the guides are exceptionally high. 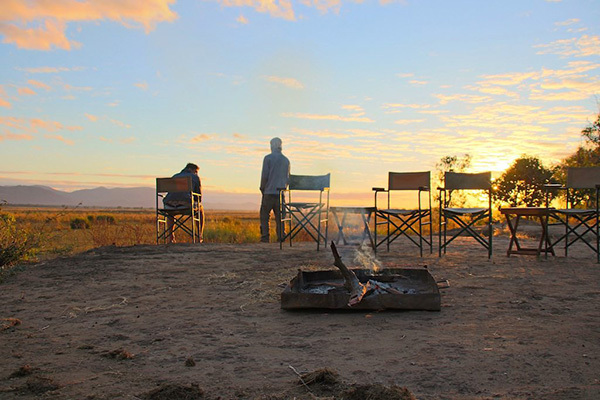 The country still has large tracts of remote wilderness and healthy populations of wildlife and so the walking experience is unparalleled. 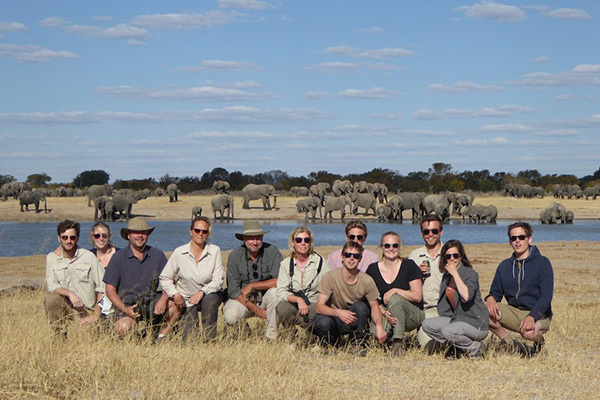 We operate most of our walking safaris in Mana Pools and Hwange National Park but we do offer walking safaris in all of The National Parks in Zimbabwe and can offer an extended safari including walking in Hwange, Mana and Victoria Falls. 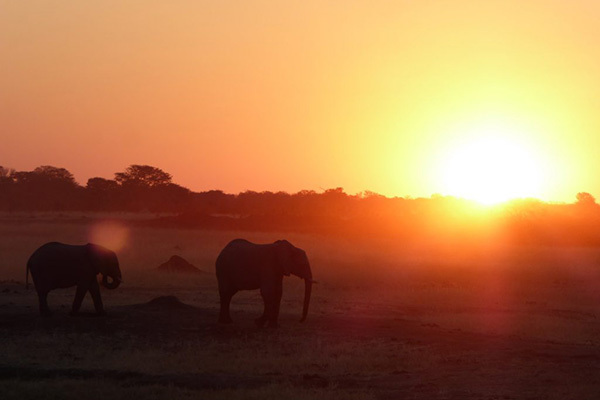 Hwange, Mana and Victoria Falls.